Do you experience joy when you walk into your home at the end of the day? Are you energized when you walk into your office or store on Monday morning and see a space ready for work? Does your space—at home or at work—radiate positive energy and feel harmonious? Does your environment support you and express who you are? My goal is to share with you the power of Feng Shui so you can answer YES wholeheartedly to all of these questions! 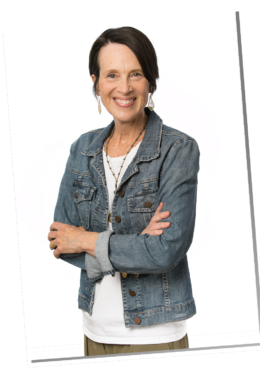 I’m Lorrie Webb Grillo in Denver, Colorado, and I’d like to show you Feng Shui practices that will help you thrive in all the places you work, rest, and play. I’m so glad you’re here! Take a quick survey under Get Started so I can see where in your home, commercial space or landscape you want to make changes. Learn about my services and packages. Read what my clients say about their Feng Shui experiences under Testimonials. Read Feng Shui tips in my Restful/Zestful blog. Learn more about Feng Shui under FAQs. Contact me by clicking on the email icon on each page to find out more or set up a Feng Shui consultation in the greater Denver, Colorado metropolitan area—for your home, office, restaurant, retail space or landscape. Not in Denver? No problem – I’d love to help you anywhere in the world using Skype or FaceTime. It’s easy – just email me for more information. Every suggestion she gave we have done and both of us are amazed, yet again, on how it changes the energy in the house! I highly recommend Lorrie to everyone. I do believe you transformed our lives with your wisdom and clarity. I closed a deal for a long-term contract within a month of implementing feng shui changes. And another one is in the works! The House Blessing/Gratitude and Farewell ceremony was beautiful, and it worked. We received our first offer this last Saturday!